Not only the checkered “Ichimatsu” design for 2020 Tokyo Olympic emblem! Beautiful Japanese traditional designs. Finally, the new emblem for 2020 Tokyo Olympic was decided by the Organising Committee of the Olympic Games (OCOG) in Japan. It was created by Asao Tokoro, who is now the famous man. 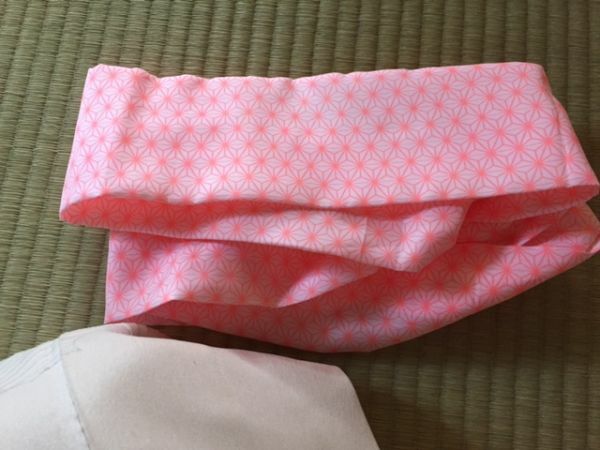 The basic of this design is the traditional Japanese checkered pattern called “Ichimatsu”. Not only Ichimatsu, but also many traditional Japanese designs we have for kimono or ordinary utensils. I’d like to introduce some of them today. The design of hemp leaves is the geometric pattern of the hexagon. 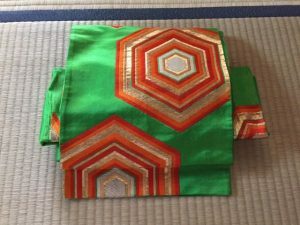 It is often used for Yukata (casual kimono for summer), so I have the image of summer for hemp leaves. 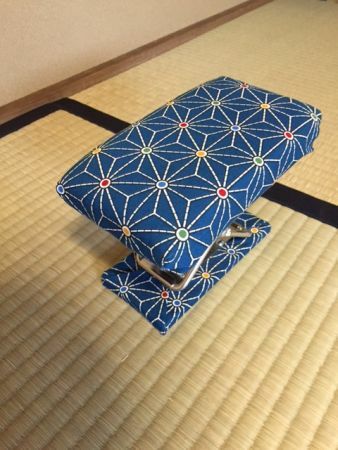 The photo is the chair for tatami room in my tea house KOTO. It also has hemp leaves’ design. The sash for the underwear of kimono has also small hemp leaves. Watching Japanese room carefully, it’s used so often than I’ve imagined. Kikko- is means the tortoiseshells which is also the geometric pattern of the hexagon. 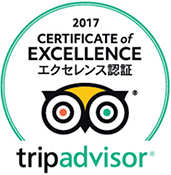 It’s one of the traditional designs which has been used since the end of Heian period (794-1192) in the imperial palace. Since we think the turtle is the animal for the happiness or longevity in Japan, it has been tied for the celebration. The obi (sash) on this photo was weaved about 30-40 years ago. 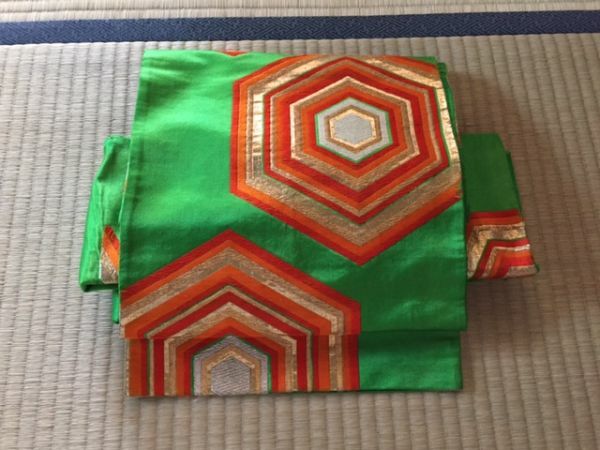 Since green and orange is the opposite color, it’s very bright and apparent. The history of the arabesque goes back to the ancient era in Egypt and Mesopotamia. It flied to Rome, Greece, China and came to Japan. Then, we created Japanese arabesque like this. 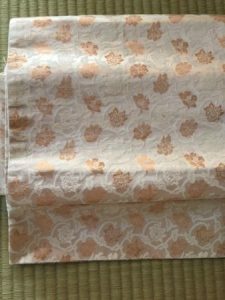 The arabesque with chrysanthemums, pine leaves, grapes…many kinds of arabesque we have in Japan. 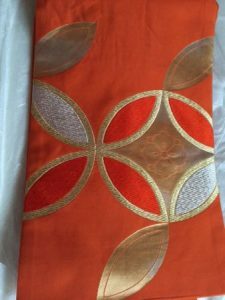 There are very popular designs for Kimono and obi (sash). The arabesque with grapes is popular to be tailored for brides because grapes are thought to be the lucky item to be blessed with good children. Shippo- is the traditional Japanese pattern of circles’ chain which represents the forever peace or harmony. We can imagine the good relationship by seeing the circles. 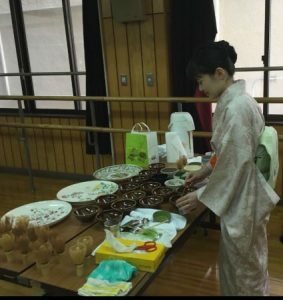 It’s also the important theme for tea ceremony. I wrote only 4 designs today, but we still have many designs created from the scenery of the wave or diamonds and so on. They are the wish for our happiness as well as the nature in Japan. I’d like to use these gentle and beautiful designs for the daily life.